Layover In Frankfurt Airport? What Can You Do? So you have a connecting flight from Frankfurt and are wondering what to do with a layover of 24 hours or less? Then this is the article for you to read! 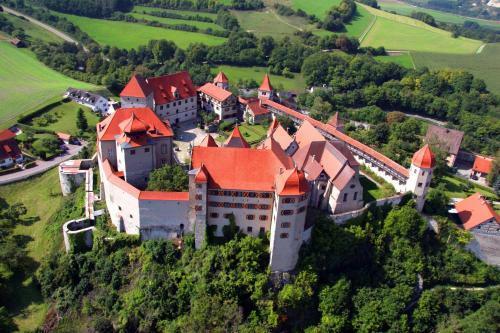 When planning your trip to Munich, Germany, enjoy a unique vacation experience when you stay at one of these castle hotels in the area. For a unique stay, check out these amazing boutique design hotels in Frankfurt, Germany. Book one now for your upcoming trip! Take a day trip out of Stuttgart to discover enchanting castles and fairytale towns set to wow any who venture into it. Here are the top 8 best day trips from Stuttgart, Germany. You may even surprise yourself by finding yourself wanting to stay in this city longer after reading all that it has to offer!